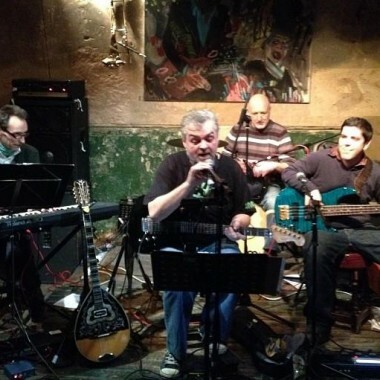 Valkania plays a fusion of Balkan folk and Western music: blues, rock, classical and jazz. The songs are in lively, uneven time-signatures which are great fun and, combined with rock elements, create a distinguished ambience. Valkania play original music, plus totally-Valkanised pop classics. 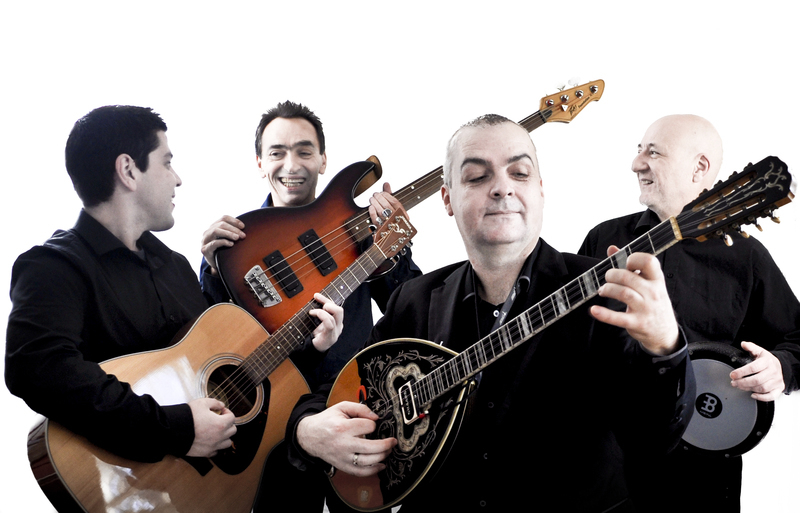 The band members Viktor Mastoridis, Andy Dewar, Nikolay Angarev, Nikolay Baldaranov who variously play Greek bouzouki, baglamas, tamboura, guitars, bass, keyboard, darbuka, cajon etc. They can supply traditional Balkan folk dancers to perform with them, if required. Just wanted to email to say a huge thank you to the musicians and dancers on Friday. The activation went smoothly and the client was very happy. The guys were great to work with, thank you for your help with the booking. I’ll send over some photos once I have received them.